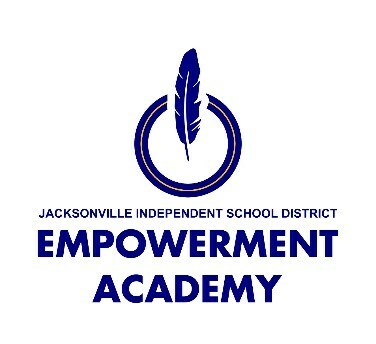 The Empowerment Academy is designed to assist students who are behind in credits to accelerate to graduation. The Empowerment program supports a diverse range of learners in a non-traditional style setting. Students are expected to earn five full credits every 18 weeks. The program is intense with high expectations for participating students. If you are interested in the Empowerment Academy please see your high school counselor for more information.